We’re in the Wonga Future 50, published by Real Business. 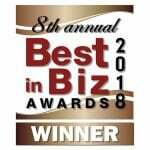 We’ve been included in the definitive analysis of game-changing UK companies! 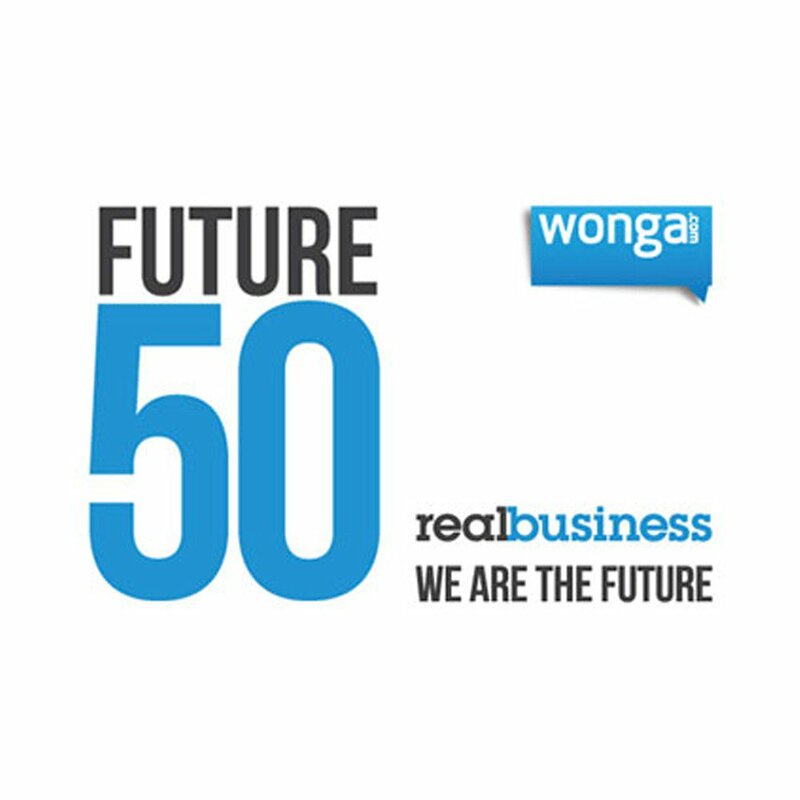 Published by Real Business, the Wonga Future 50 identifies early-stage UK companies that are triggering change in their markets. The 50 companies were unveiled at a special Global Entrepreneurship Week event at the British Library on November 14, 2012, attended by many of the Wonga Future 50 and British Library inventor-in-residence Mark Sheahan. The research behind the project was conducted by Real Business; nominations were then assessed by an eminent judging panel that included : Dale Vince, CEO, Ecotricity; Philip Letts, CEO, Blur Group; and Dr Shai Vyakarnam, director, Cambridge Centre for Entrepreneurial Learning. Much of the media sees the UK economy through the lens of formal economic data. As the UK’s first magazine focused on entrepreneurs – and now the UK’s most active network of high-growth companies – we get a different view: yes, our “legacy” economy may be struggling to stay relevant, but a dynamic new business community is emerging that is changing the rules in many industries; breaking into new international markets; and creating wealth and opportunity. SemafonePress ReleasesWe Are the Future!